Everyone has an opinion, but where is the truth? Lisa Bevere explores what truth means in a sea of relativity, and what Christianity has to offer today. Struggling with knowing just what to believe? Adamant by Lisa Bevere was published by Revell in June 2018 and is our 5671st best seller. 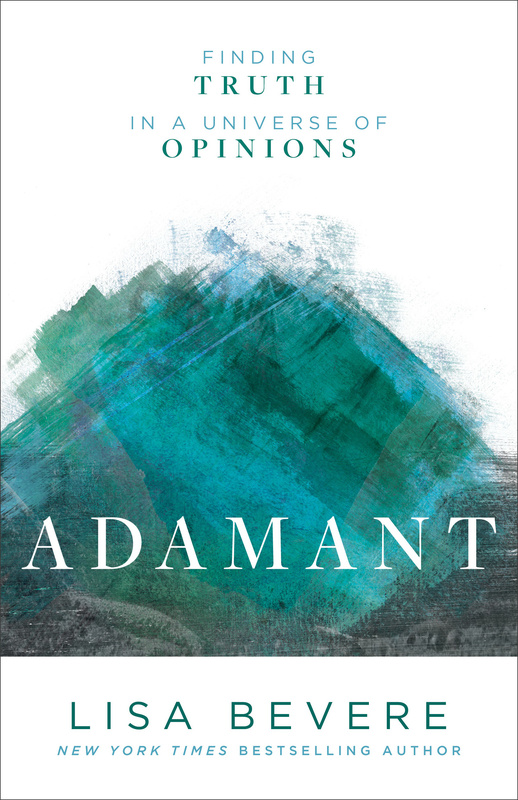 The ISBN for Adamant is 9780800727253. 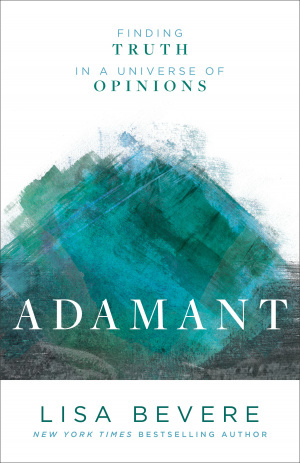 Be the first to review Adamant! Got a question? No problem! Just click here to ask us about Adamant.